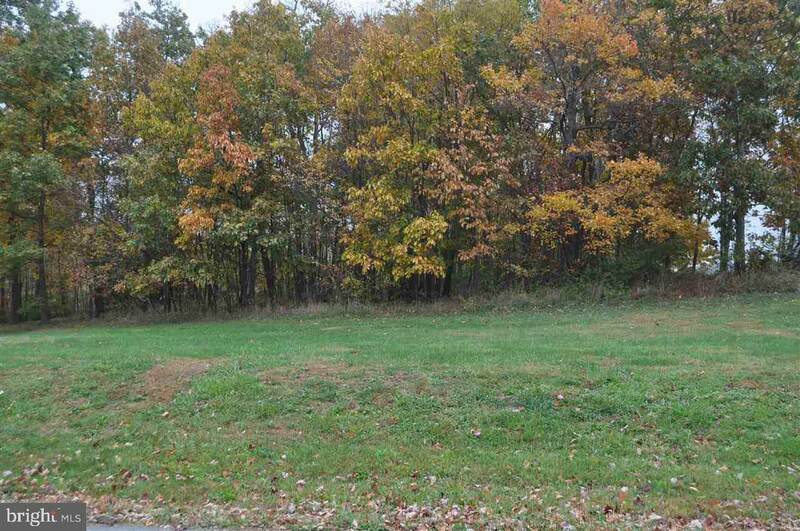 Residential building lot, Partially treed, in established development on no outlet street. Public water and sewer, underground utilities. Your choice of builder.